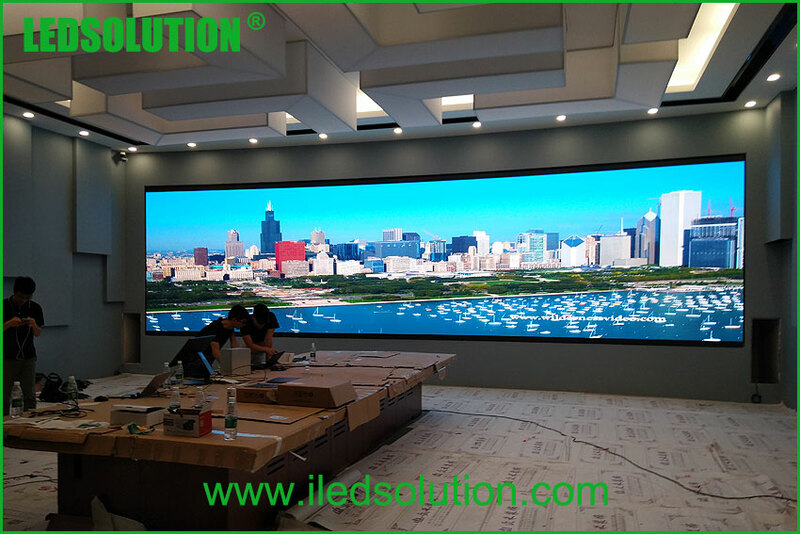 In LED display industry, the innovation on technology is always going on, never ceased. To meet increasing and various application demands in the market, LED experts are doing the research and development perseverely. Every year, many new designs, new technologies and new products appear. We have witnessed many “impossible” in the past come into reality. Meanwhile, the consumers are requesting better and better LED display products. In return, this is also driving the development of the LED technologies. The fine pixel LED display is exactly a very good example. As we know, pixel pitch is one of the important factors to consider when we plan to install a LED display somewhere. Based on the viewing distance and budget, we choose a suitable pixel pitch model. The higher the pixel density is, the clearer the image quality is and the higher the cost is. In recent years, we have seen smaller and smaller pixel pitch LED displays come out. For example, pitch 1.5mm, 1.3mm, 1.2mm, 0.9mm, ect. With such high pixel density, it allows us to get closer and closer distance to watch the LED displays. Just suppose, a LED display is around 1.5 meters in front of you, what will you see if the pixel pitch is 4mm, 6mm or even larger? You will easily see many LED diodes and not clear enough images. However, if we change to a pitch 1.5mm or 1.3mm LED display, the result will be absolutely different. You will find it very clear and comfortable. These fine pixel pitch LED displays are getting into more and more high-end markets, such as corporate offices, TV studio, traffic command room, stock exchange market, shopping mall, etc. It’s even replacing some of the LCD screens, mainly due to the flexibility in various display sizes. 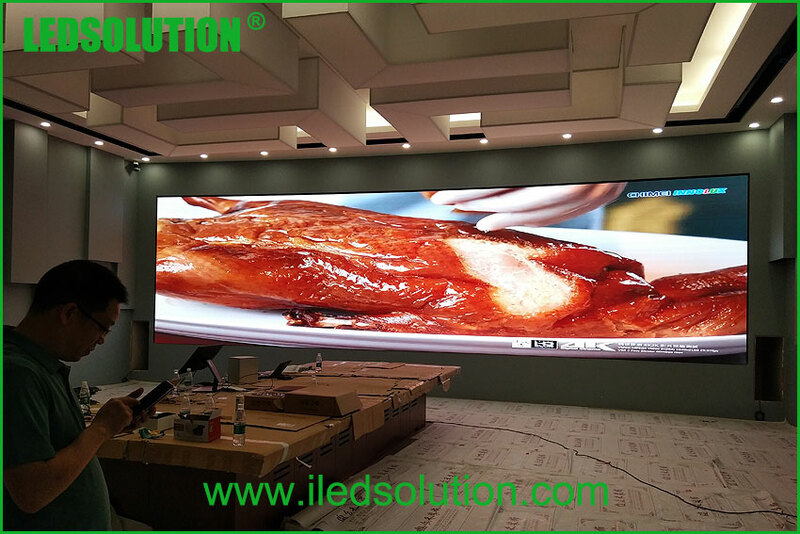 There is no limit on the LED display size. Available pixel pitch: 1.667mm, 1.575mm, 1.33mm, 1.26mm, 1mm etc. True HD quality LED displays with extremely high resolution. Clear and crisp image quality. Thin & light design cabinet. 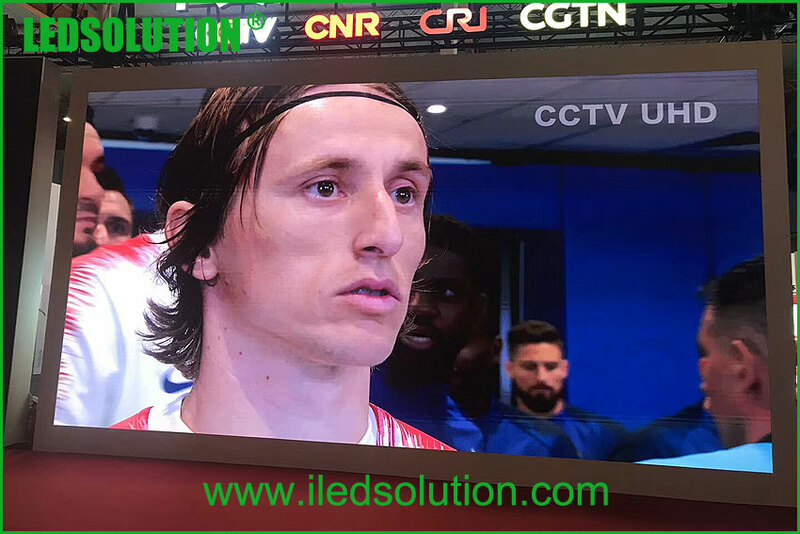 After a period of accumulation, LEDSOLUTION is also providing more and more affordable prices for our fine pixel pitch LED displays. If you have any interest, please contact us now. We will always have a perfect solution for you.